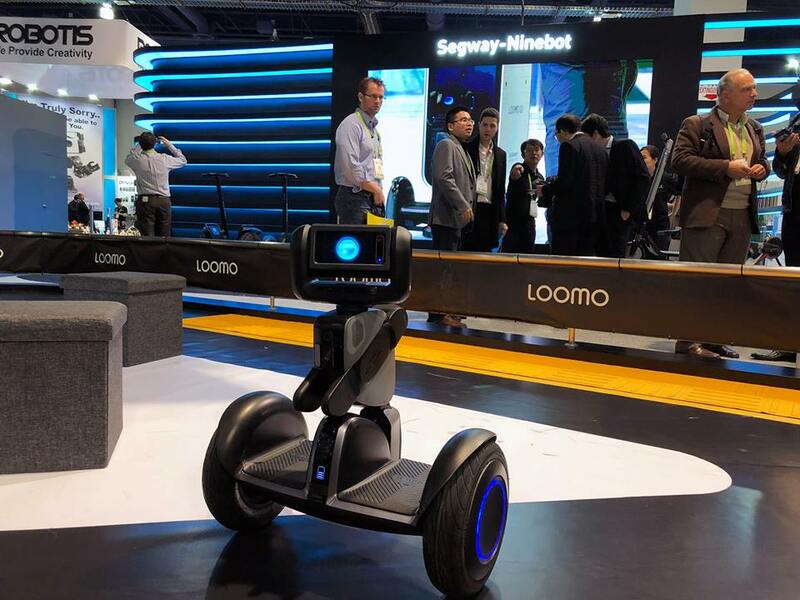 Launched in this year's CES, Loomo is a friendly robot that looks like hover board crossover. 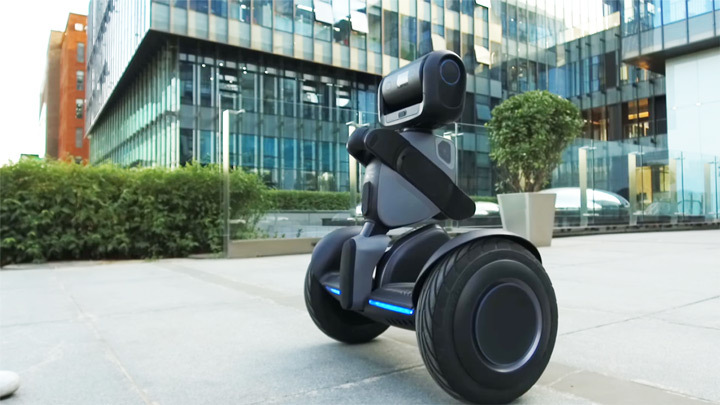 The Loomo is designed to work on multiple terrains, both indoors and out. It can be used to take photos with a simple gesture. It can also carry groceries, backpacks and etc. 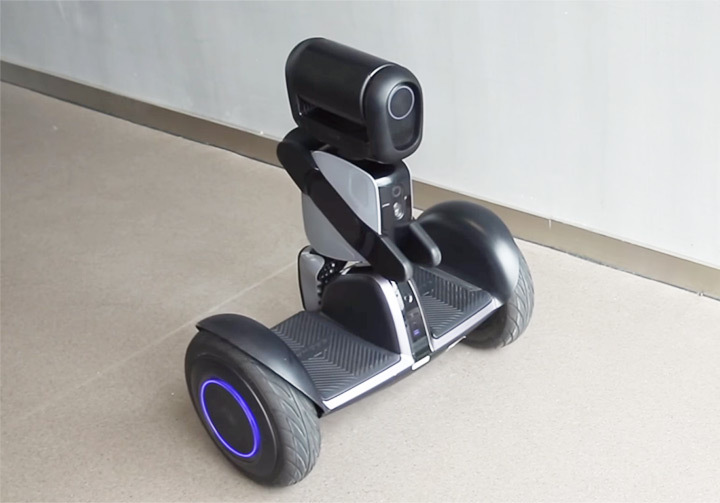 Its equipped with depth sensing, face recognition and person tracking technology enabling it to maneuver autonomously from one location to another. 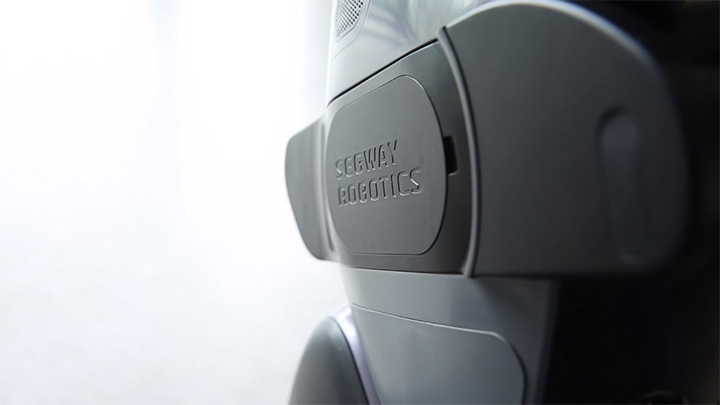 It’s also outfitted with various connection technologies, a microphone array for voice input, and speakers for two-way communication with users. and many more features. Although no information regarding the prices or release date has been revealed yet. 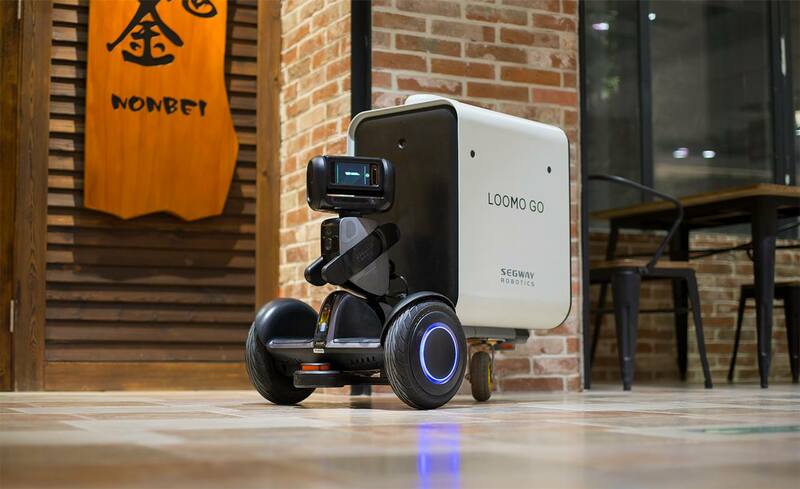 we'll have to wait with our finger crossed until Loomo hits the market.